We provide a combination of vacuum truck and jetting services for sanitary and storm system conveyances. 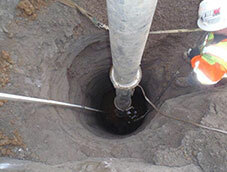 The Iron Horse LLC provides vacuum services for the cleaning and maintenance of underground storm facilities like filtration wells, dry wells, wet wells, etc. 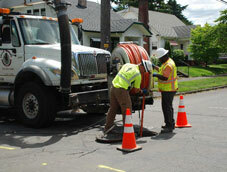 Our VAC services also include sanitary, storm, hydro excavation, and exploratory utility locating. Iron Horse LLC technicians are trained and carry onboard confined space entry in case confined space entry becomes mandatory. Our technicians participate in regular training and certification to ensure that our team is the most qualified in the industry. 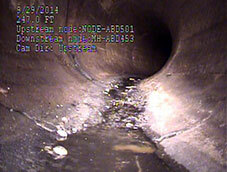 We also specialize in hydro excavation for structural excavation in areas where conventional equipment cannot operate. This saves our customers both time and money. Call the Iron Horse LLC today for a quote or for one of our supervisors to come onsite to recommend what would be in your best interest!